LONDON - Soda Club, the owner of classic 80s at-home soft-drinks-maker SodaStream, is looking for an ad agency to relaunch the product in the UK. The company has directly approached agencies with a view to launching a campaign to help improve SodaStream's popularity with consumers. 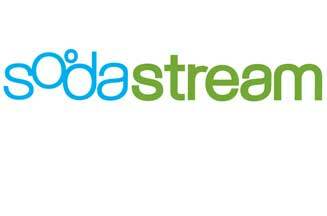 Since 1997, SodaStream has been relaunched in several markets, including the US, Australia and South Africa. The brand is running a UK digital campaign in the run-up to Christmas, re-using its strapline 'Get busy with the fizzy' made famous in the 80s (see below). Recent global communications from Soda Club have centred on its sustainability credentials. In October it launched a product made from recycled materials and in the US, SodaStream has focused on the fact that its drinks use less packaging. Founded in the UK in 1903, SodaStream was purchased by Cadbury Schweppes in 1985. It was sold to Soda Club in 1998. Soda Club was unavailable for comment as Marketing went to press.